Buy also a ritual seat for the gopal. Decorate the puja area with some stickers also. May also select a dwar toran. 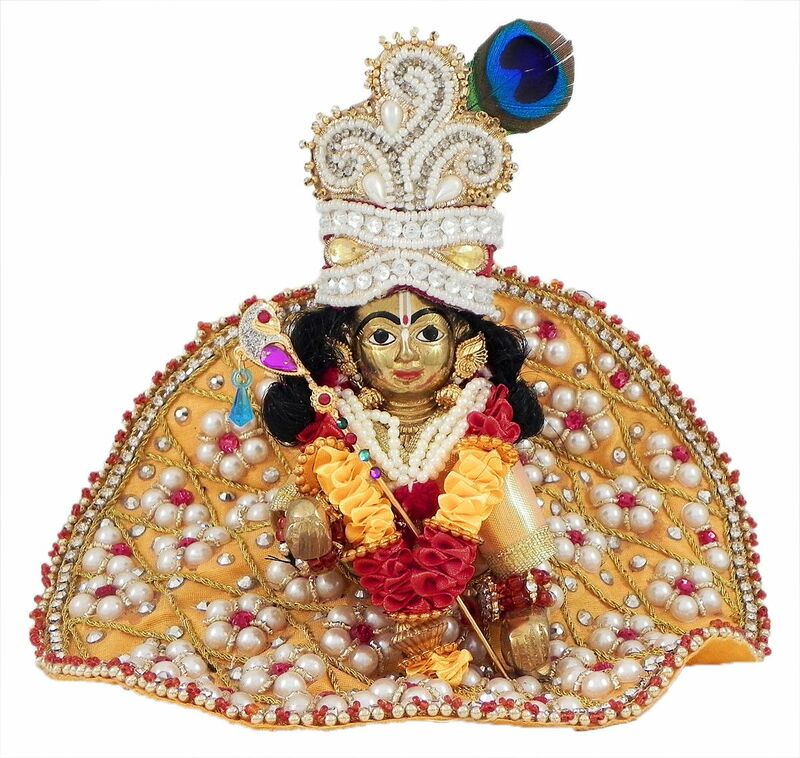 May also choose other items on gopal from our collection.